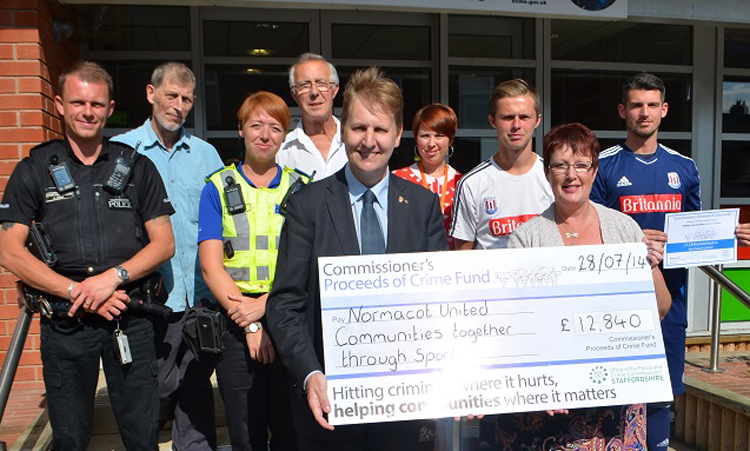 Normacot United is a group of residents and partners that have worked together in a very diverse community to break down barriers build trust and cohesion within their community. They continue to encourage cultural activities, plan regular events throughout the year and help to sign post families to supporting partners and agencies. The group have successfully engaged residents in cook and eat, keep fit and relaxation sessions, an Eastern European disco, sports day, sewing classes, craft sessions community health checks and joint partnership events. They continue to listen to the resident’s feedback to help make sustainable positive changes within the area. Does your business want to give something back to the Normacot Community?